ICL Innovation, a technology incubator for the ICL group, seeks novel material based solutions to increase the penetration of aggregates into asphalt cement. 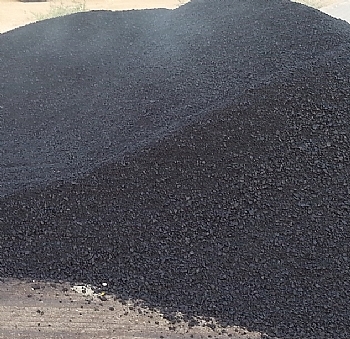 Asphalt cements could fall short in meeting the penetration specification and this has been identified as an unmet need in the industry. We are searching for a material based solution to enable adjustments in penetration without significantly impacting other asphalt specifications. As a leading manufacturer of phosphates, phosphoric acid and specialties, ICL Performance Products is committed to innovative research spanning diverse applications. Advanced Additives, a business unit in ICL PP is currently expanding into two major markets: Paint and Coatings, and Asphalt.